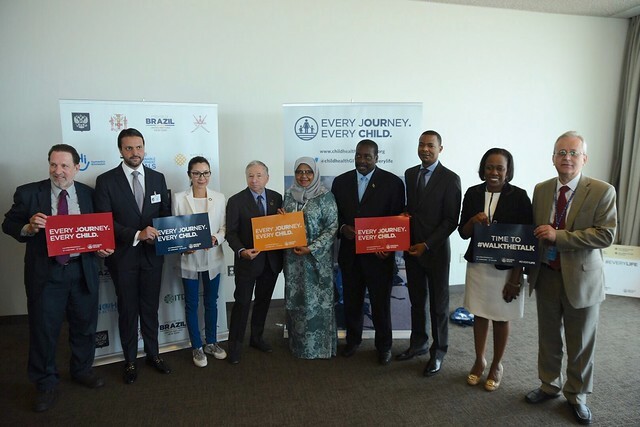 The FIA Foundation coordinated a 3 year campaign to include road safety in the Sustainable Development Goals. Follow the timeline. The Global Fuel Economy Initiative (GFEI) exists to assist governments and transport stakeholders promote greater fuel economy. Read how we are working for the mobility targets of the Sustainable Development Goals and for child rights across the world. Road traffic deaths and injuries are a major public health and development issue. More than 1.2 million people are killed, and up to 50 million are injured, every year. The vast majority of casualties occur in middle and low income countries. Children suffer huge health impacts from the combined effects of road traffic danger and air pollution. The FIA Foundation hosts the Child Health Initiative, an international partnership working for safe and healthy journeys to school for every child by 2030. Poor air quality is a contributory factor in the deaths of at least 3.2 million people annually, according to WHO. Motorised traffic is a significant source of major pollutants, including carbon monoxide, sulphur dioxide, nitrogen oxides and other particulate matter. 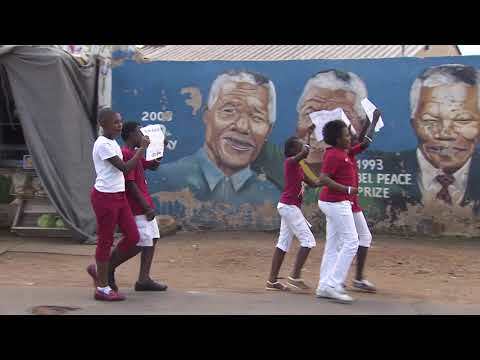 Zoleka Mandela is a Road Safety Leader. Let's #SpeakUp for Road Safety! (From left) Michael Replogle, Alexandre Baldy, Michelle Yeoh, Jean Todt, UN Under Secretary General and UN Habitat Executive Director Maimunah Mohd Sharif, Robert Montague, Mr. Hamoud Al-Towaiya, H. E. Diedre Mills, H.E. Sergey Kononuchenko signed the #EveryLife Declaration for safe and healthy streets. Holy cow batman! It worked!